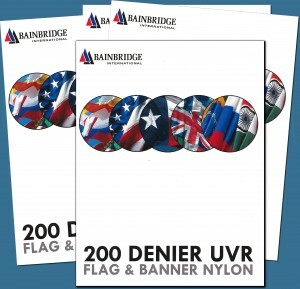 Call today and request a new card from your Bainbridge representative. The Atlantic Cup presented by 11th Hour Racing returns in 30 Days! The longest offshore race in the Western Atlantic, designed just for Class40s is back for its 5th edition and it all gets started in just 30 days. Mark your calendars, vote for your favorite team and get ready for the toughest race in the U.S.A. The 5th edition of the Atlantic Cup presented by 11th Hour Racing is set to begin May 28, 2016 in Charleston, South Carolina. 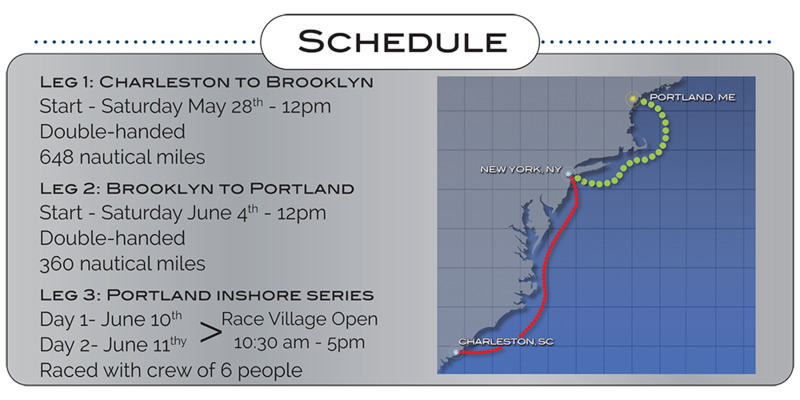 Teams of two will race 648nm from Charleston to Brooklyn. After a brief stop-over in Brooklyn, teams will race a second leg of 350nm to Portland, Maine where the race will culminate the weekend of June 11th in Portland with the third a final leg, an inshore series. Bainbridge is proud to be part of this great event, as a sponsor and also to support the teams and their equipment along each leg of the race! Click for more info, team bios, etc. Thank you for your interest in Bainbridge International. We do not have any job openings at the moment check back again soon. We're opening the doors of our Canton, MA. warehouse to customers on March 19th. 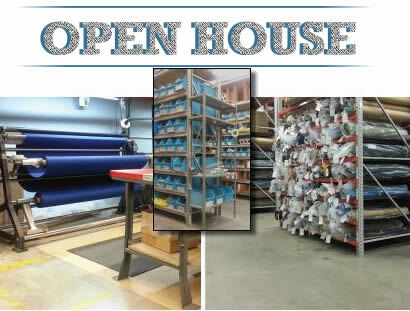 • Large variety of short rolls, seconds, & obsolete products at ridiculously low prices! • The warehouse will be staffed to pick orders, do cuts, etc. We will also have special discounts & promotions on some items. Check back soon for updates!